Welcome to Fort Wayne! Watch the video. 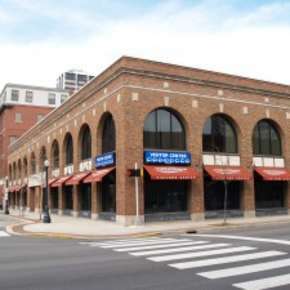 With over 30 years of experience, the Visit Fort Wayne Sales Staff is one of the best in the Midwest. One of our professional sales representatives is ready to speak with you right now about your meeting, starting from the beginning with the bidding process to venue and hotel selection. We can and will meet all of your meeting criteria, and allow you to save time and energy with our abundance of resources and support. Our team of experts have the knowledge and pedigree to step up to the plate and perform bid presentations on behalf of you and your group. 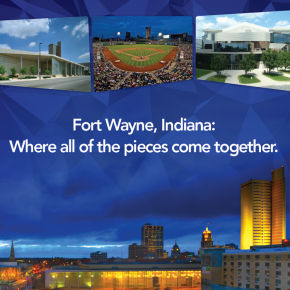 Whether your board of directors or decision-makers needs a bid book, video, photos, or in-person presentation, Visit Fort Wayne has the tools and strategies to help bring your meeting to our city. Do your decision-makers need a site visit to become more familiar with a venue or hotel? Our sales department excels at showcasing all our facilities in a professional and well-timed manner. A sales representative can pick-up a decision-maker from our airport and chauffeur them around our city, answering any question or concern along the way. 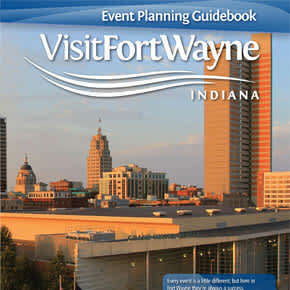 Visit Fort Wayne's Sales Department works one-on-one with meeting planners, providing detailed information on size of venues and hotel rates to availability of meeting dates and city events. 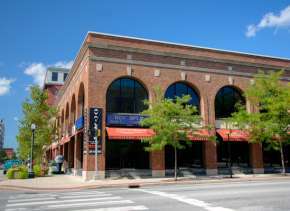 Visit Fort Wayne has exceptional relationships with every meeting facility and hotel in our community, and we can help bridge the gap in knowing who to contact before and during your meeting. We put you into a comfortable relationship and on a first-name basis with everyone you and your group will be working with during your meeting.